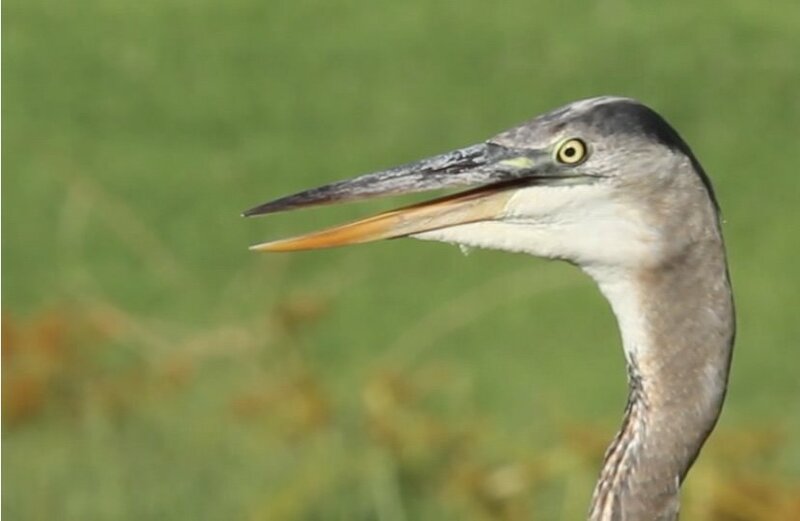 See bird videos that show how real birds behavior. These videos show birds being birds. Notice that the bird also blinks its nictitating membrane. Note: this is a new page. I plan to post more videos in the months ahead.